PRE-CONSTRUCTION, The Residence Club is Ocean Reef's newest luxury condominium community. It is expressly designed for independent, active, carefree living and is engineered for your safety and security. The Residence Club offers all the comforts and conveniences to help you simplify your life and experience peace of mind. With its own 18,000 sq. 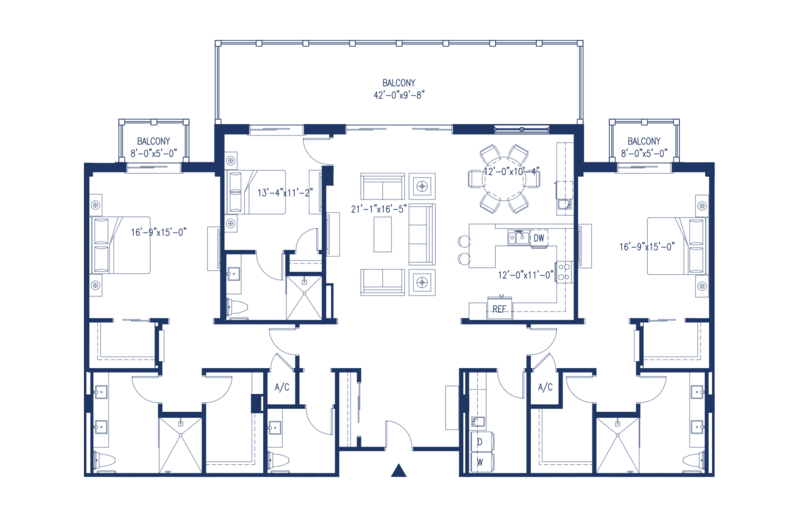 ft. Clubhouse, fitness center and 24/7 Concierge Service you will enjoy limitless opportunities for social interaction. The “Universal Design” includes no steps, open floor plans and many other amenities that make life easier for everyone regardless of age or physical ability. An underground parking facility for your car and golf cart also features climate-controlled storage. "Existing Club Membership Required".